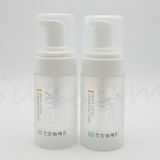 -Inner packing, each bottle is packed by plastic bag individually , this part lwill be finished by machine. 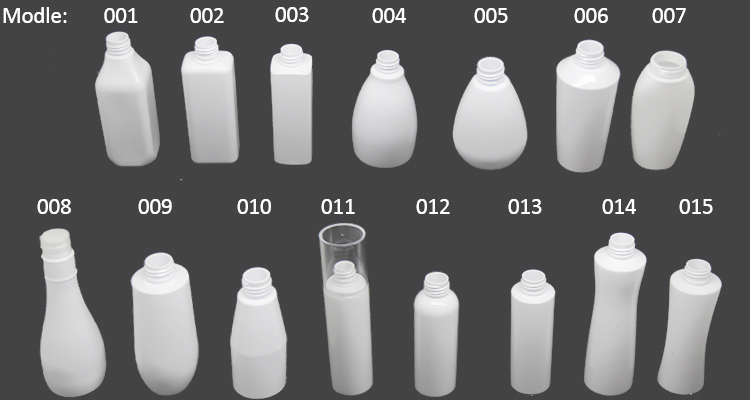 -Outer packing is 7 layers export carton packing, workers will put bottles into the carton during machine packing is proceeding , they work at the same time. -Bottle and pump are packed dividually. Surface treatment Frosted or glossy. 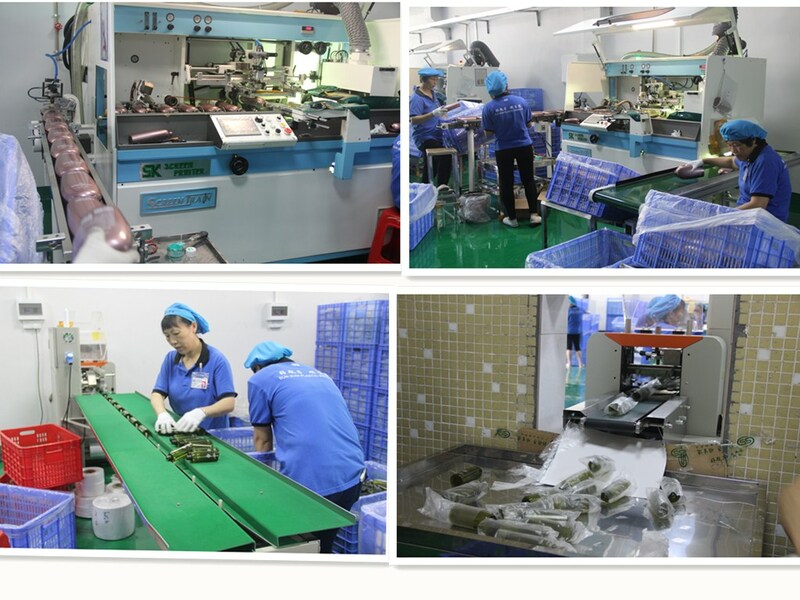 -Inner packing, each bottle is packed by plastic bag individually , this part lwill be finished by machine. 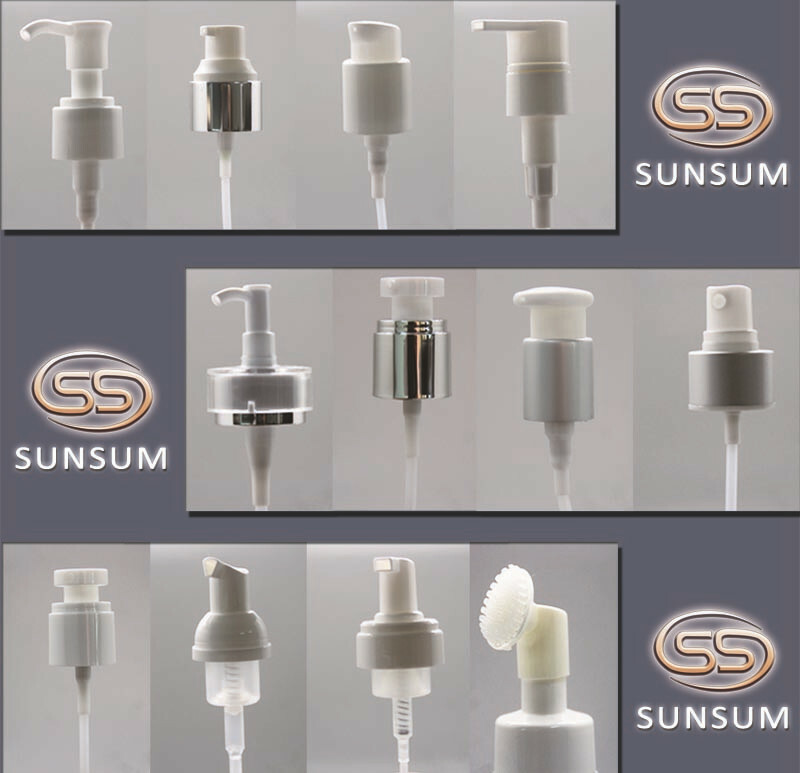 -Outer packing is 7 layers export carton packing, workers will put bottles into the carton during machine packing is proceeding , they work at the same time. 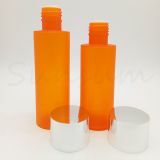 -Bottle and pump are packed dividually. 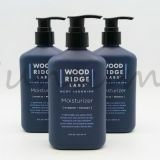 A: Yes, we welcome sample order to test and check quality.Mixed samples are acceptable. 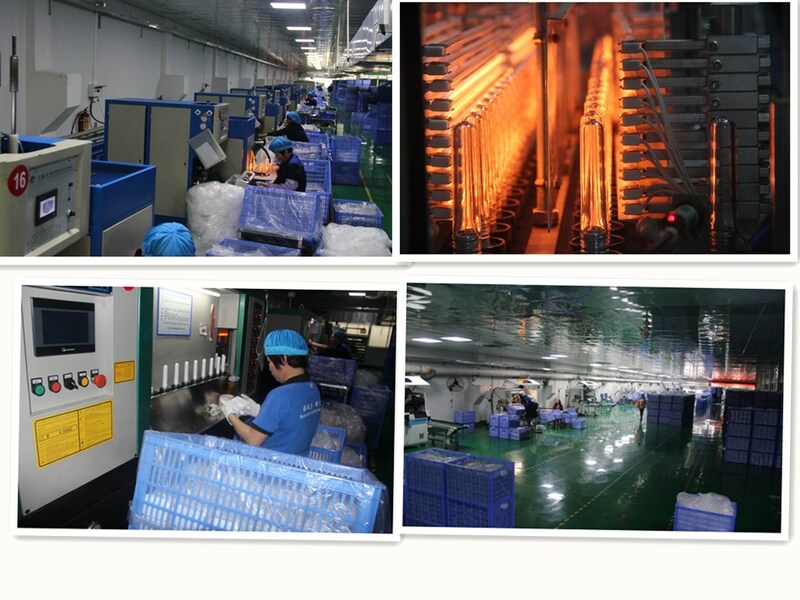 A: Sample needs 2-3 days prepared; mass production time needs 25 days normally. 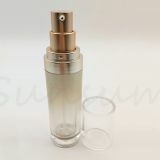 A: The MOQ is 5000pcs with white or transparent color. The MOQ is 10000pcs with other color. A: You could choose sea frieght, air freight or express. Q: 5.How to proceed the order if I have logo to print? A: Please provid us your artwork file, then we will send artwork layout. We will produce a sample after we get artwork confirmation. 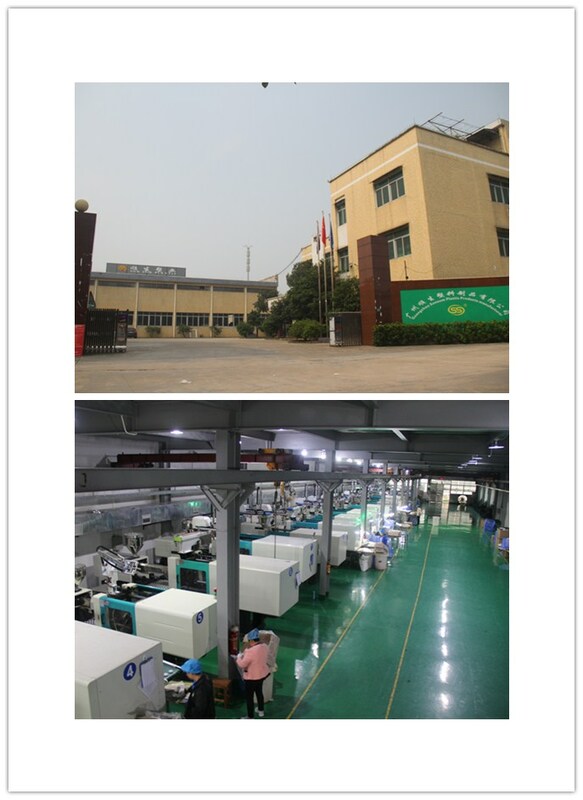 The mass production will be produced after you confirm the sample.